Good News!!! 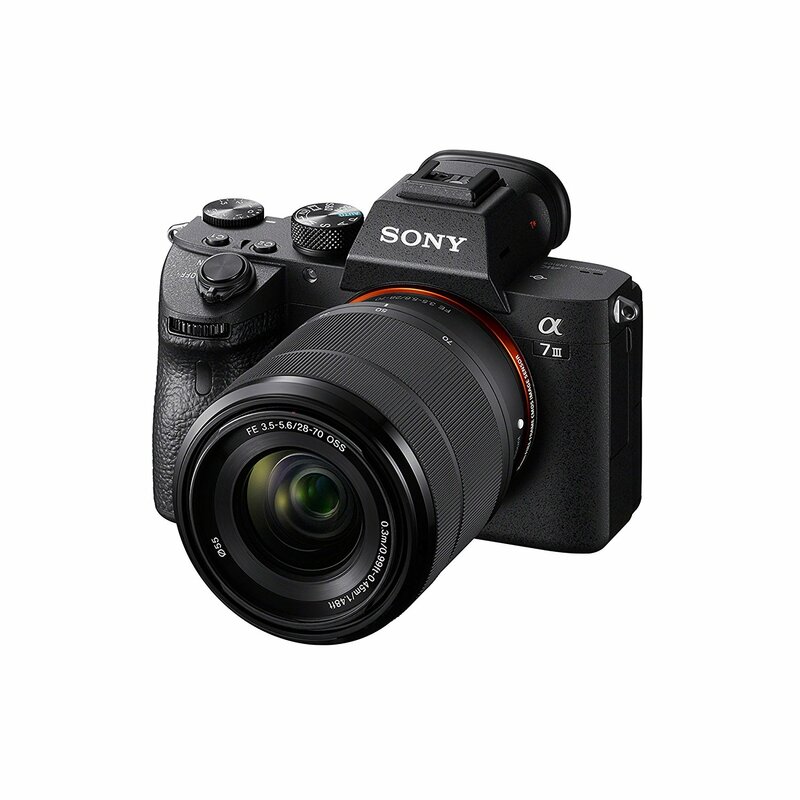 The newly announced Sony A7 III mirrorless camera is finally in stock and shipping in most US stores: Amazon/ B&H/ Adorama. The body costs $1,998 and Sony A7 III w/ 28-70mm lens kit for $2,198, w/24-70mm lens kit for $3,096 and w/24-105mm lens kit for $3,296. The early pre-orders already got shipped in US!